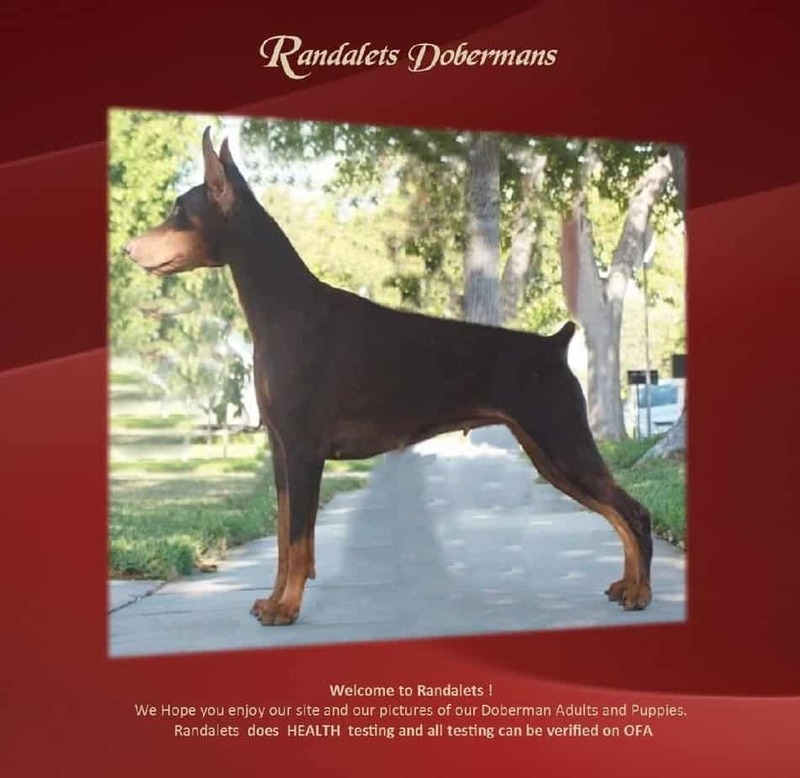 Breeder of AKC, heath tested Doberman Pinchers. Puppies are born and raised in our home, as part of our family. All puppies will be sold on a Spay/neuter contract with limited registration.